Donated by Chef Warren's - a Southern Pines Bistro! Finest Quality Available. Everything Fresh, Everyday. 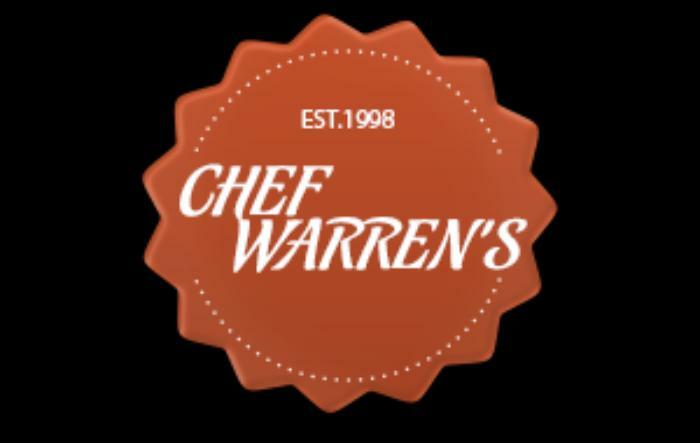 Visit chefwarrensbistro.com for menus and reservations. Like them on Facebook and follow on Twitter to keep up with events!